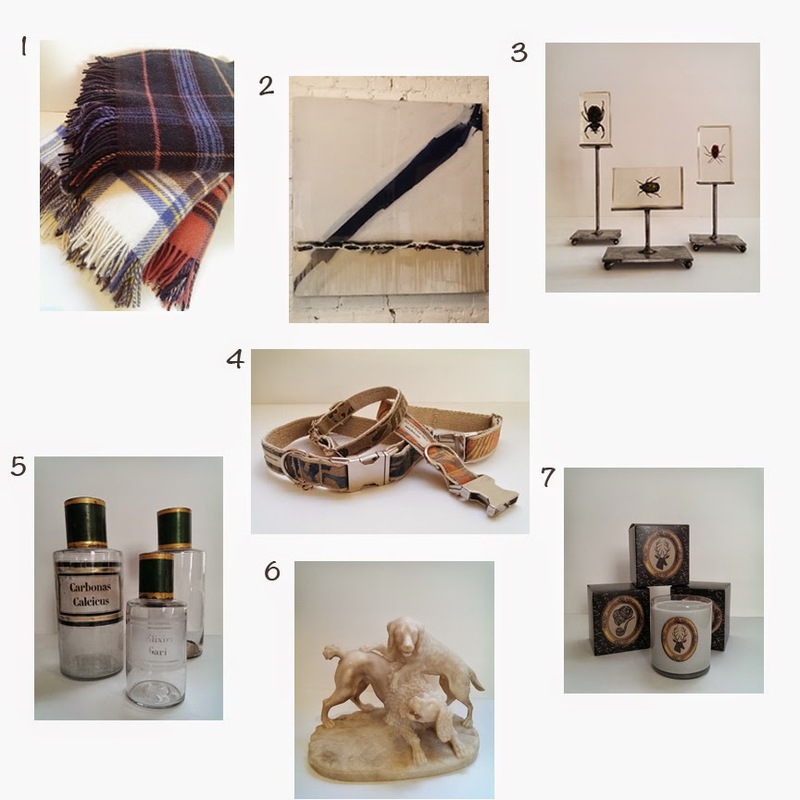 If your fellow is resistant to share his innermost desires, specifically those involving gifts this holiday season, then here is a quick guide of some fabulous items available at Shaun Smith Home. With the current popularity of "man grooming" your special guy may need some extra warmth this season. Our cozy wool blankets will surely keep his smooth, hairless body toasty this winter. With a name that oozes masculinity and artwork that oozes sensible style, a big piece of Austin James may be just what he needs this holiday season. Instead of bugging him for gift ideas this year, why not just give him some bugs? These insects, sealed in clear resin cubes, will surely make him smile.. or faint. Either way you'll feel a sense of joy. Bring out his inner chemist with these beautiful antique medicine bottles. Great for adding a sense of history and style, these bottles might just have him re-watching old episodes of Breaking Bad. Perhaps a hand-carved springer spaniel statue made of alabaster will shut him up about getting that new puppy.. at least until New Year's. With masculine scents and style, these candles will definitely help cover up that "weird smell" from his office that you can't quite put your finger on. 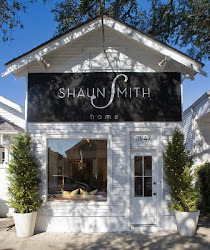 Shaun Smith Home - The Blog! Welcome! Please read on to see recent design projects, new inventory in the shop and art and designs we are loving! Shop owner and VERY talented Interior Designer! Click on image to read full post from Jen at Made By Girl!! 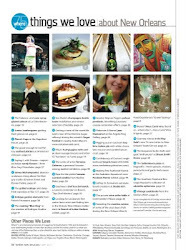 Click image to read more about the "Designing Men Of Magazine Street" from GO NOLA! 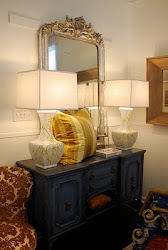 Click image to read full post from Interior Design Musings!